I have so much to share here but I work mostly in PDF now. My story is...It would be wonderful to increase my body of work her but having no PDF app makes it impossible. 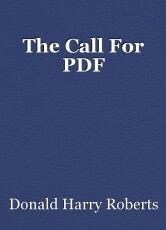 May the power that are read this and consider adding PDF format to the site.